Now, one century later, a plantation in a flourishing British colony on Mars is home to Arabella Ashby, a young woman who is perfectly content growing up in the untamed frontier. But days spent working on complex automata with her father or stalking her brother, Michael, with her Martian nanny is not the proper behavior of an English lady. That is something her mother plans to remedy with a move to an exotic world Arabella has never seen: London, England. However, when events transpire that threaten her home on Mars, Arabella decides that sometimes doing the right thing is far more important than behaving as expected. She disguises herself as a boy and joins the crew of the Diana, a ship serving the Mars Trading Company, where she meets a mysterious captain who is intrigued by her knack with clockwork creations. 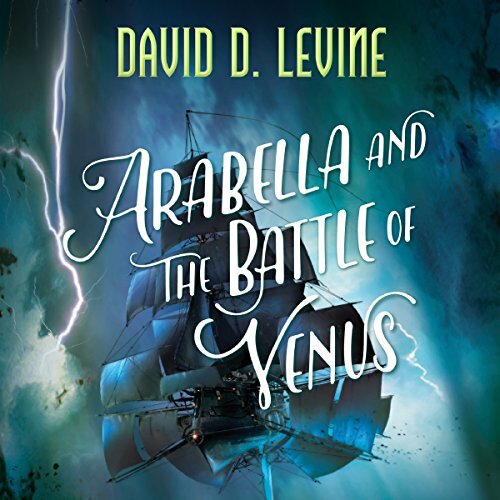 Now Arabella just has to weather the naval war currently raging between Britain and France, learn how to sail, and deal with a mutinous crew if she hopes to save her family remaining on Mars. 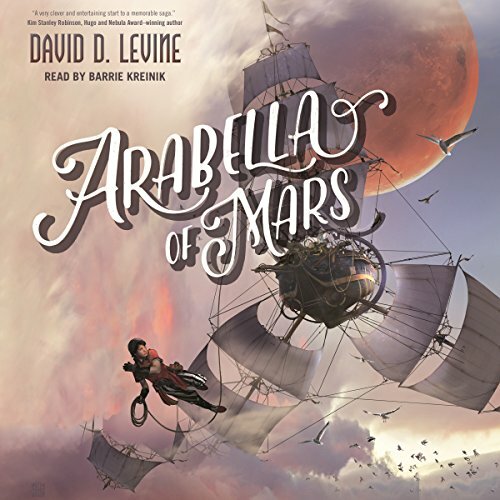 Arabella of Mars, the debut by Hugo-winning author David D. Levine, offers adventure, romance, political intrigue, and Napoleon in space! Since Newton witnessed a bubble rising from his bathtub, mankind has sought the stars. When William III of England commissioned Capt. William Kidd to command the first expedition to Mars in the late 1600s, he proved that space travel was both possible and profitable. Now, one century later, a plantation in a flourishing British colony on Mars is home to Arabella Ashby, a young woman who is perfectly content growing up in the untamed frontier. Arabella's wedding plans to marry Captain Singh of the Honorable Mars Trading Company are interrupted when her fiancé is captured by the French and sent to a prisoner-of-war camp on swampy Venus. Now Arabella must find passage to an enemy-controlled planet in the middle of a war, bribe or fight her way past vicious guards, and rescue her captain. To do this she must enlist the help of the dashing privateer, Daniel Fox of the Touchstone, and build her own clockwork navigational automaton. At last husband and wife, Arabella and Captain Singh seem to have earned the attention of great men, ones who have new uses in mind for the Mars Company captain and his young wife. Both Company and Crown have decided that it is time to bring Mars into the folds of Empire, and they think Singh is the perfect man to do it. 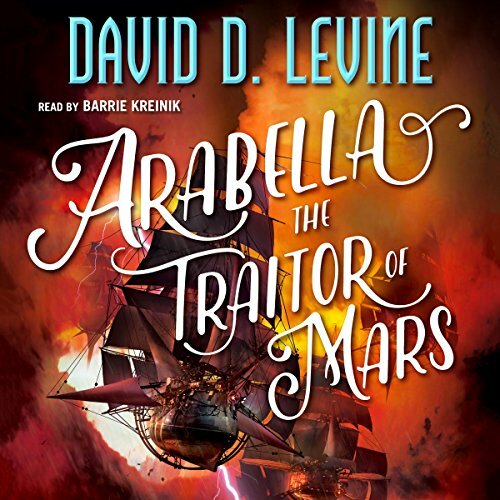 Now, Arabella must decide between staying loyal to the man she loves and the country of her father or betraying all that she has known to fight alongside the Martians in a hopeless resistance against the Galaxy’s last remaining superpower.